Written by a millennial creative for millennials, Tyler shares his compelling personal story of his holiness journey. It is a story that most readers – millennials or not – will be able to relate to on many levels. 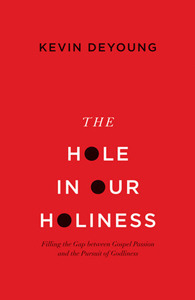 How many of us have chased some degree of personal holiness by pursuing new habits (disciplines) that are supposed to (we hope) give birth to holiness? It only takes a few days to discover that we lack the holiness to maintain those disciplines. After a few false starts we usually just give up trying. Little did we know that giving up was just the place we need to be! What we really need is not more studies, more small groups, more classes, or more sermons – we need hearts that are turned toward Jesus. He is the source of our holiness. I believe that Tyler has hit a home run (an analogy that he will appreciate) on his first at bat! 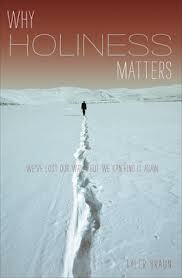 “Why Holiness Matters” is a book that has all of the potential of becoming a classic – a clearly stated fundamental shift in status quo thinking; numerous quotes – from sentences to full paragraphs – that will be quoted and referred to in other blogs, books, articles, sermons, etc. ; a compelling story that connects the reader with the author; and a desire by the reader to re-read the book. This entry was posted in ministry, personal growth, Uncategorized and tagged book review, church, coaching, discipleship, gospel, Jesus, ministry, next generation, personal growth, portland, small groups, worship on August 20, 2012 by Joe Donaldson. Are you a mentor? Are you a men’s small group leader? Do you disciple men? 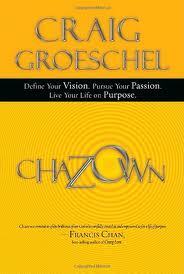 Here’s a really good book to check out if you lead or are involved in ministry to men. Patrick Morely has been producing resources for men and men’s ministries for years. This latest book from Morley may be his best to date. 2- To feel like I don’t have to go through life alone. 3 – To believe – really believe-that God knows. loves. and cares about me personally. 4-To believe that my life has a purpose – that my life is not random. 5-To break free from the destructive behaviors that keep dragging me down. 6-To satisfy my soul’s thirst for transience, awe, and communion. 7- To love and be loved without reservation. 8-To make a contribution and leave the world a better place. Each chapter includes a few questions for reflection and discussion. I’ve seen this so many times. Men going through the motions of being a Christian. They go to church most Sundays but don’t become engaged in the worship or the message. They don’t sing and barely remember a single point of the message by the time they pull out of the parking lot. They’re not in a small group and they don’t have any real friends in the church. They attempt to find meaning and significance in their work, their hobbies, or through their favorite professional sports team. 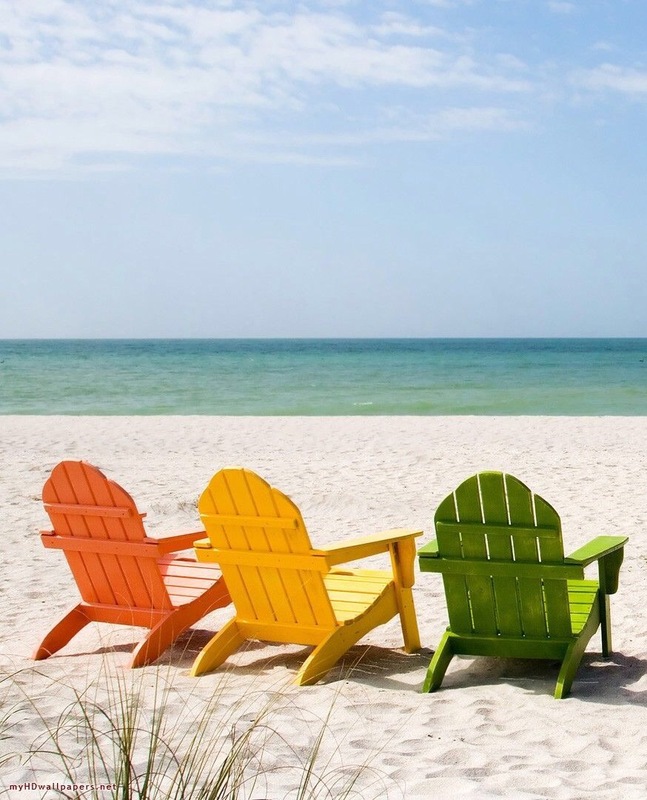 At the age of 55 I look ahead to the next 10-12 years of full-time ministry. I’m not content to go through the motions of life and ministry for those years. I want desperately to make a difference for the Kingdom. I want to see men transformed by the Gospel so that their lives have meaning and significance. I want to see men become the men they really want to be – better husbands, better dads, better men. That’s why I lead 3 separate men’s groups, am coaching 3 men, and am working to develop a full-throttle men’s ministry team. I believe that introducing me to “Man Alive” will help me accomplish those goals. Check out the Man Alive website for more resources. 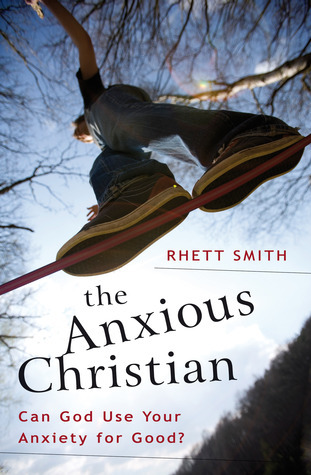 This entry was posted in church, Coaching, leadership, ministry, personal growth, Second Chair Leaders, small groups, Uncategorized and tagged book review, church, coaching, discipleship, family, gospel, leadership, ministry, next generation, personal growth, second chair, small groups on April 18, 2012 by Joe Donaldson.